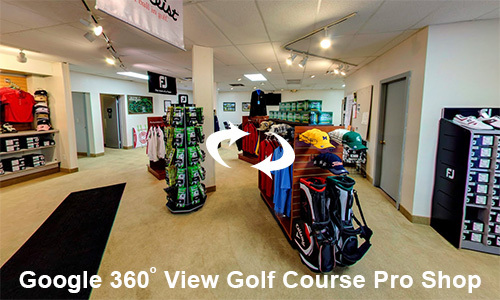 Private lessons are available with the course Pro or Pro Shop Staff. Tee Times are accepted up to one week in advance, during the season, daylight to dark. Book a Golf Outing! Our professional staff has many years of experience to help you design your outing to ﬁt your needs. An outdoor pavilion, grills, and catering are available at affordable rates.